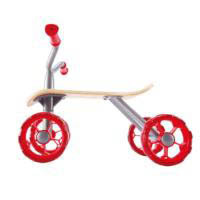 Dare to be adventurous and blaze a trail, on and off road, with the Spirit Quest Trail Rider. 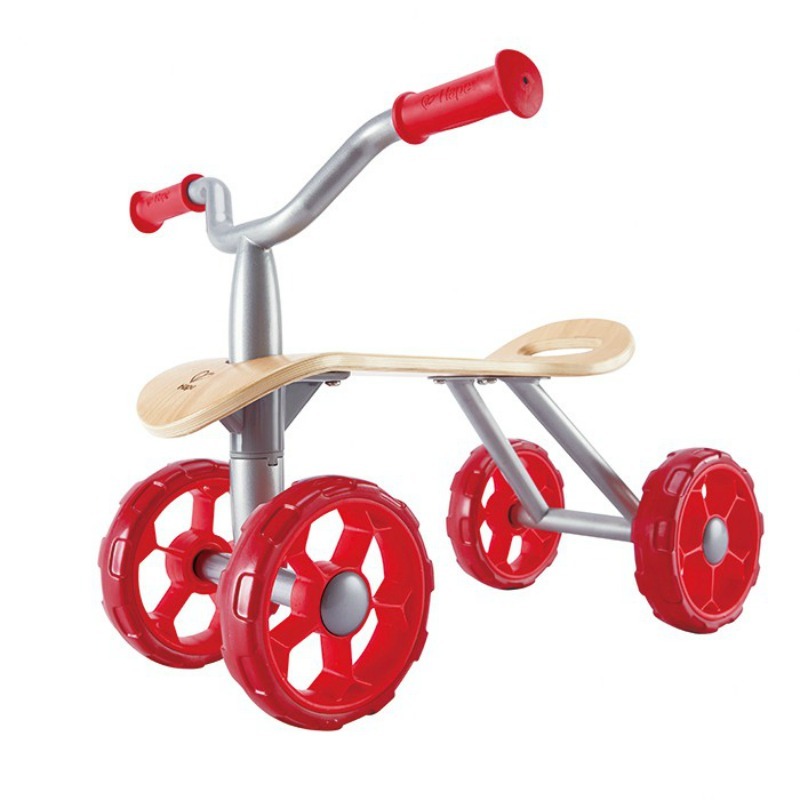 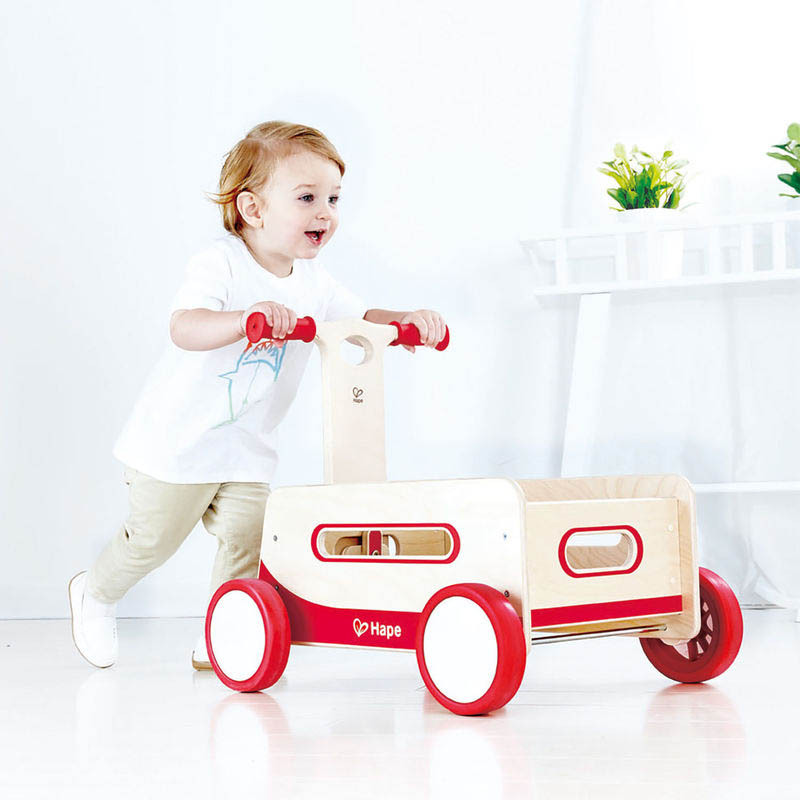 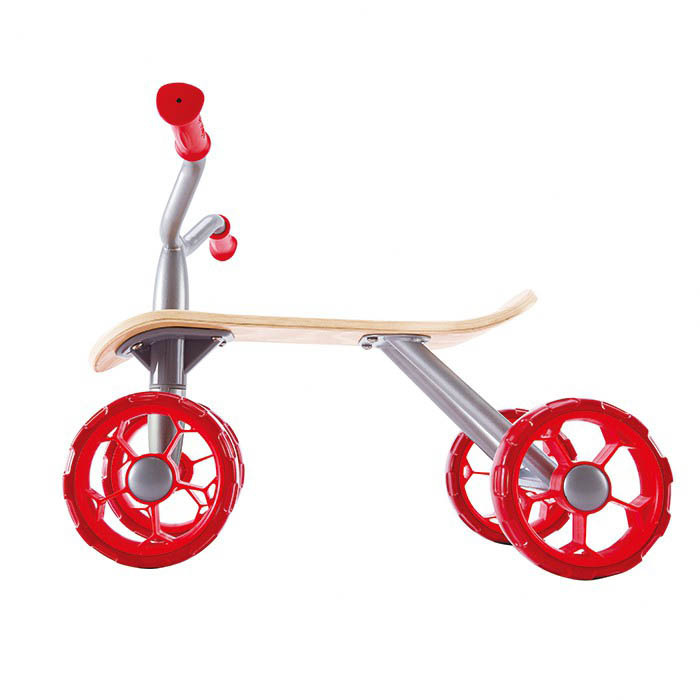 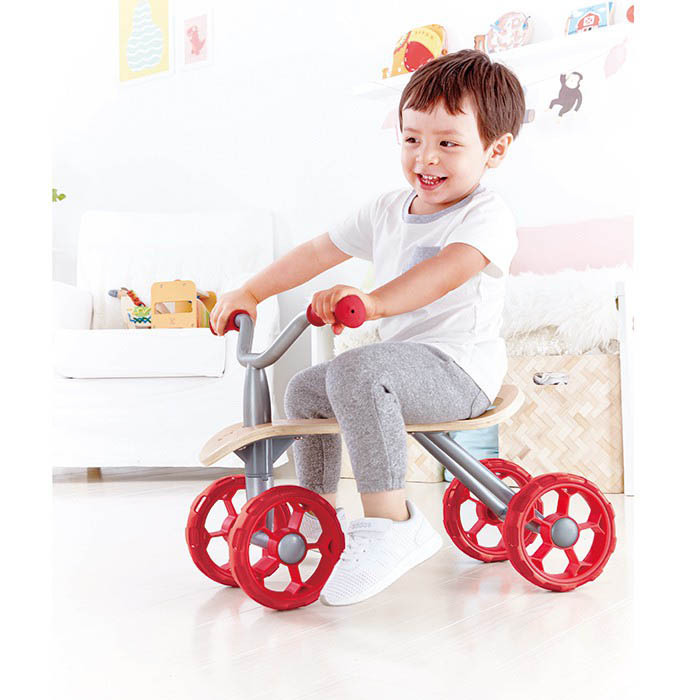 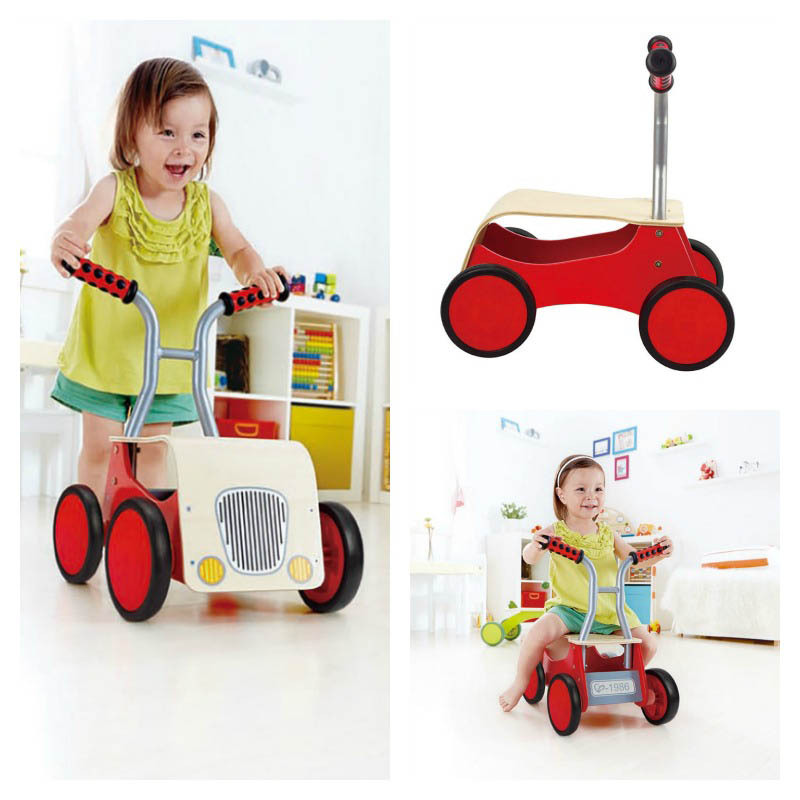 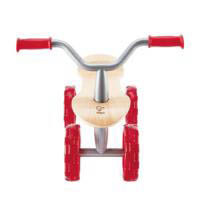 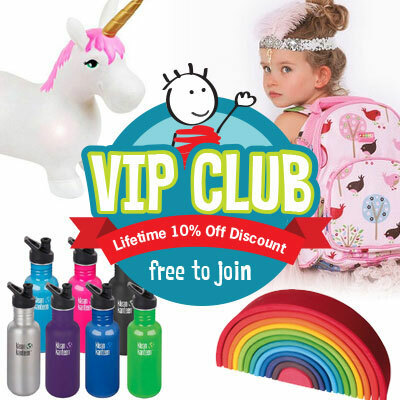 This sturdy ride on encourages children to explore the great outdoors on smooth, flat , open areas and then progressing to different surfaces and longer distances. 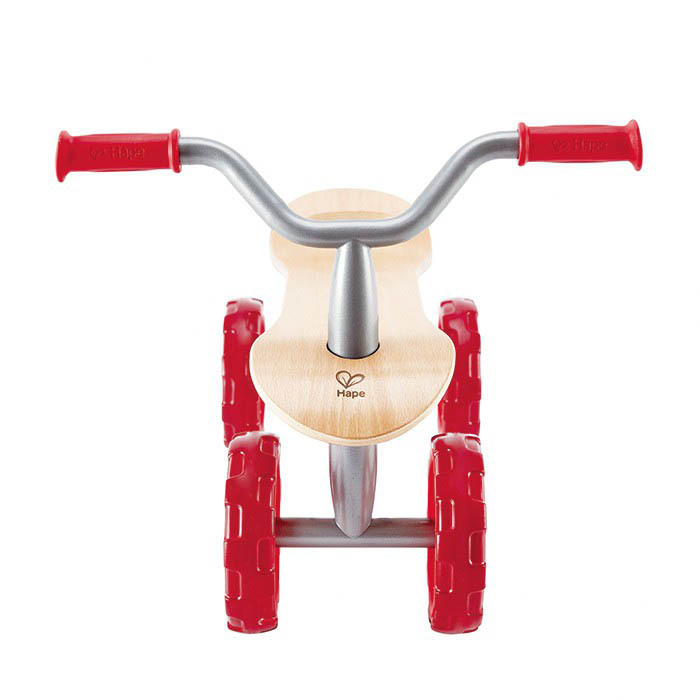 No pedals, just hop and and push, pull and steer. 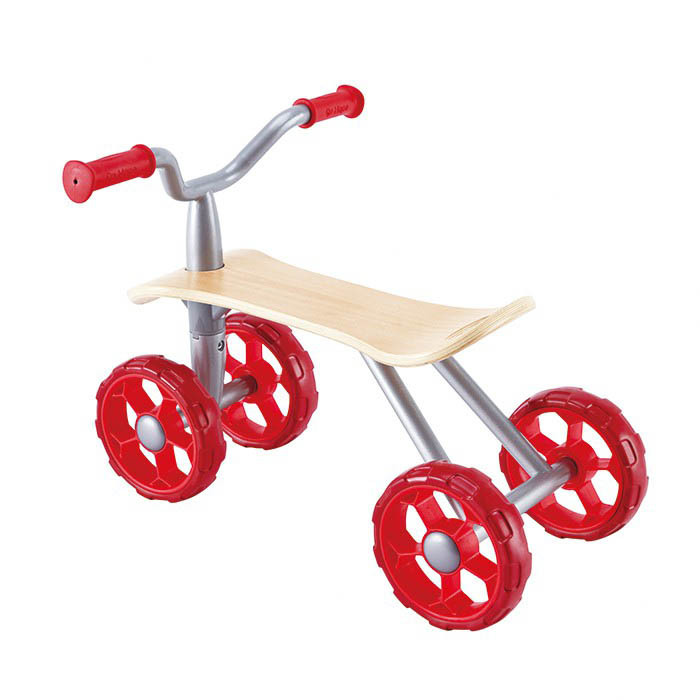 Made of wood, stainless steel and plastic. Measures 50 H x 36 W x 20cm D.